Sandalwood has a rich, warm, smooth, aromatic, scent with delicate notes of balsam wood - strengthening its reputation of a luxurious and sensual fragrance. 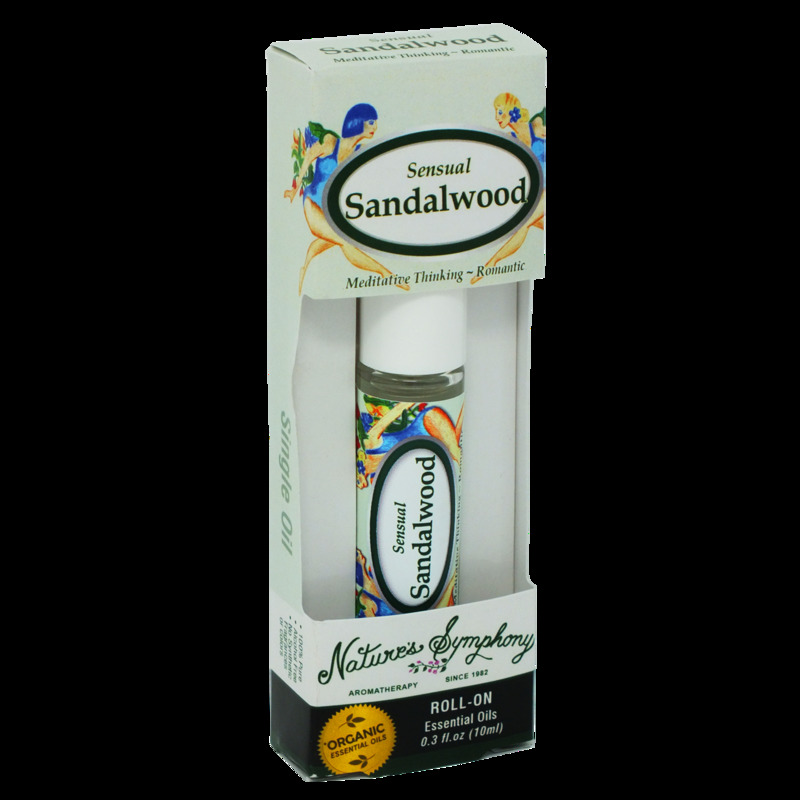 Sandalwood’s sweet woodiness is a perfect complement to the body’s natural scent, thereby, enhancing one’s natural aroma. Ingredients: Fractionated coconut oil (Cocus nucifera), with Organic/wildcrafted essential oils of sandalwood (Santalum Osyris, Spicatum, Lanceolatum, Acuminatum, Obtusifolium, Lanceolata, Album).